The erring employee is either terminated from service or kept under suspension till the inquiry is finalized. In cases of dismissals the affected employee seeks redressal in the Labor court, on the grounds of principle of violation of natural justice. In majority of such cases the verdict is in favor of the dismissed employee. Consequently not only is he reinstated but also paid arrears and compensation, which results in financial burden to the organization. 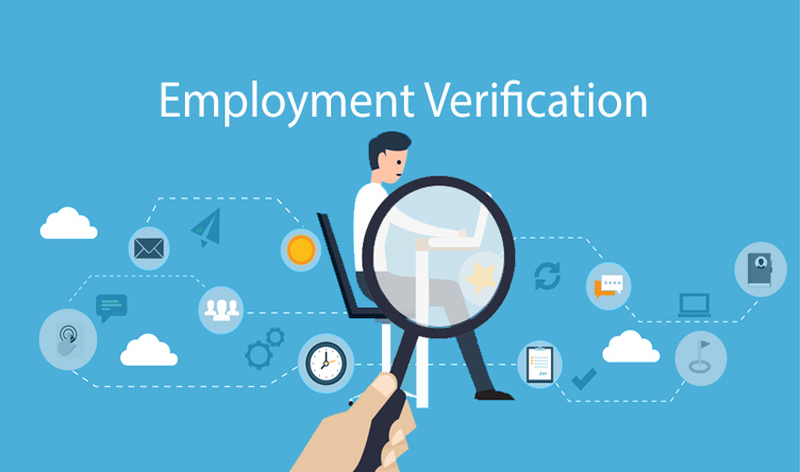 Verification would very much be in order to find out whether or not the individuals were gainfully employed in the interim period of suspension. If it is established that the employee has been gainfully employed during the period of suspension / trial no compensation need be paid by the organization. In the later instance when the employee remains suspended it would be essential to collect vital information to initiate disciplinary action against such an employee.